COLUMBIA, Mo. – Botanical supplements are used by people around the world to treat a wide range of physical and mental ailments. Some of these botanical supplements have high levels of antioxidants, which may have some positive health effects for certain conditions. However, a new study from the University of Missouri in partnership with scientists in Africa has uncovered evidence that these supplements and their antioxidants may reduce the effectiveness of prescription medications. 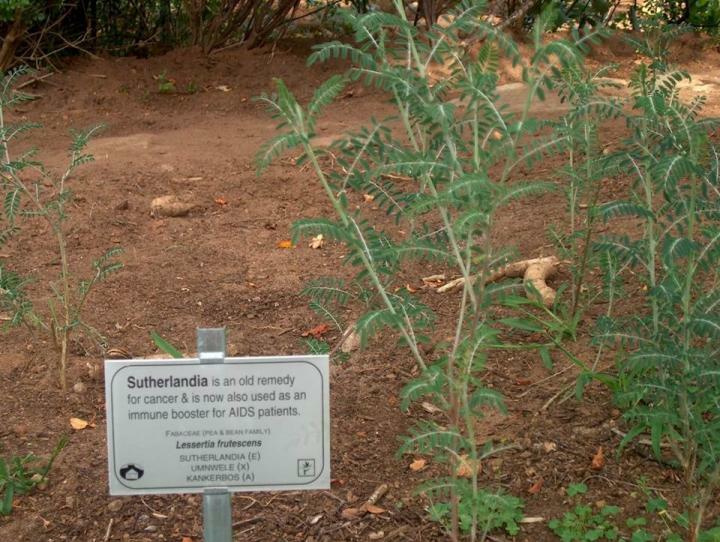 The researchers examined the effects of a widely used African botanical supplement, called Sutherlandia, and found that it may disrupt the effectiveness of a common anti-tuberculosis drug. This could lead to the development of active tuberculosis and perhaps drug resistant forms of the pathogen in some patients.